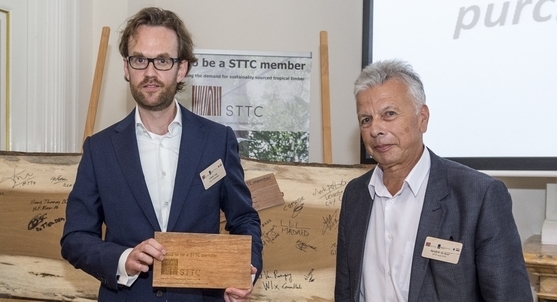 Next year will see further developments in Rotterdam’s sourcing and application of sustainably sourced tropical timber arising from its membership of the STTC. Already ranked as one of the most sustainable major cities globally, according to the Arcadis Sustainable Cities Index, Rotterdam signed up to the Coalition at the latter’s 2016 Conference, for which it was also the venue. The city authority has an established strategy of sourcing its own timber, which it then supplies to its contractors. Its timber procurement policy follows the Dutch government’s Timber Procurement Assessment System (TPAS). By becoming an STTC member, Rotterdam’s goals were both to put its procurement systems under still closer scrutiny and to help develop and drive application of sustainable tropical timber, including lesser known timber species (LKTS). The motivation was to take forward its climate policy and support spread of sustainable forest management in supplier countries. In 2018 Probos, the institute for sustainable forestry and forest products, will monitor whether Rotterdam is hitting its target to procure 100% of its timber from sustainably managed forest. Working with city project managers, it will also audit a number of public works using tropical timber; checking that the requirement for sustainably sourced material has been included correctly in contracts and the latter then observed. 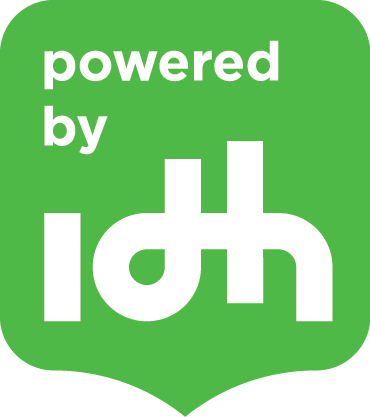 Reports from these assessments will be one focus of a subsequent workshop for project managers and experts from Rotterdam’s municipal construction department, plus possibly neighbouring urban authorities. This event will also explore how timber applications can be developed and where LKTS can be used. Probos will present on the vital link between using sustainably sourced tropical timber and supporting and incentivising sustainable forest management. In addition, a timber life cycle analyses (LCA) expert will share results from recent STTC supported studies evaluating the LCA performance of sustainable tropical timber used as marine plank piling and for pedestrian/cycle bridges versus man-made competitor materials. Opportunities and challenges for tropical timber will be discussed, and the outcomes of the workshop will be used in drafting Rotterdam’s action plan for further development of timber sourcing and use.